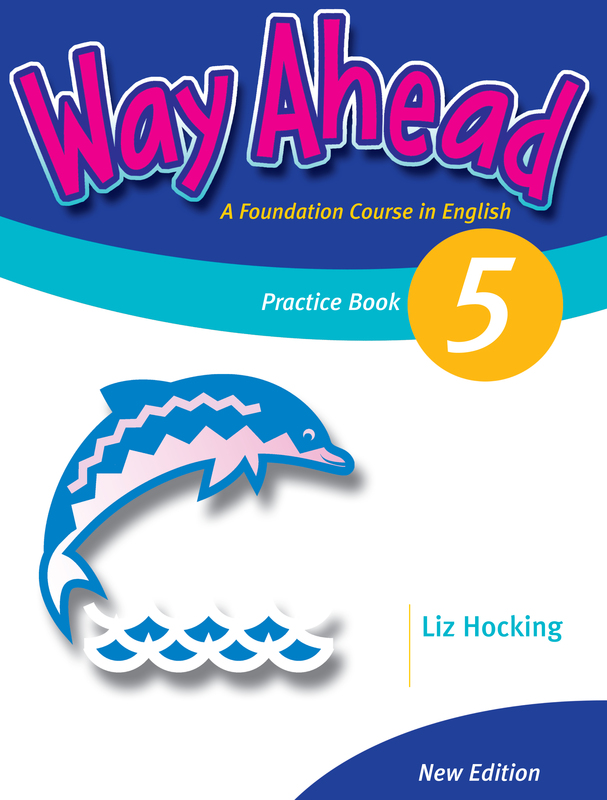 The Way Ahead 5 Practice Book revises and consolidates work from the Pupil's Book and Workbook. The Practice Book contains revision exercises, revision pages and graded hand writing activities. It is perfect for homework or quiet time in class.